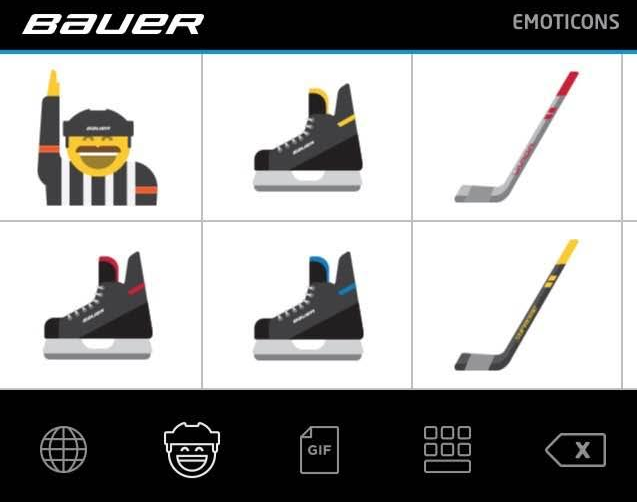 Looks like the trend is to hop onto the messaging app train. 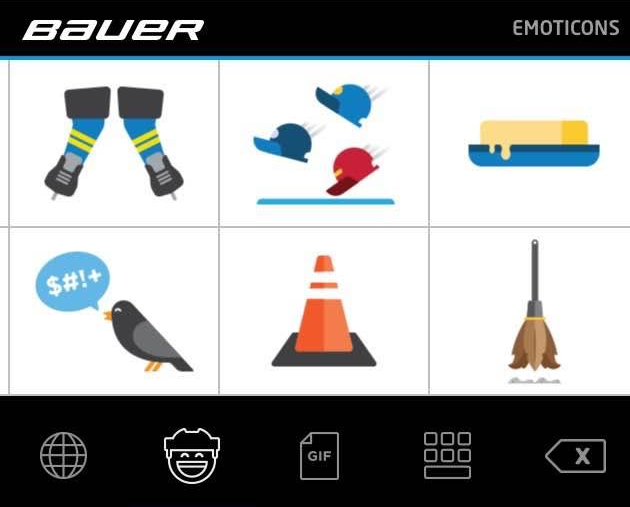 Tim Hortons recently unveiled its EHmoji keyboard and now it’s Bauer Hockey revelling in Canadiana. 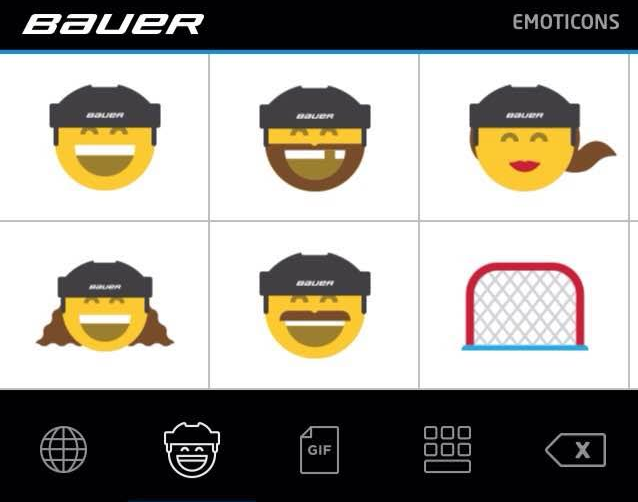 The Bauer Hockey keyboard brings the love of the hockey mullet and playoff beards to your iPhone. 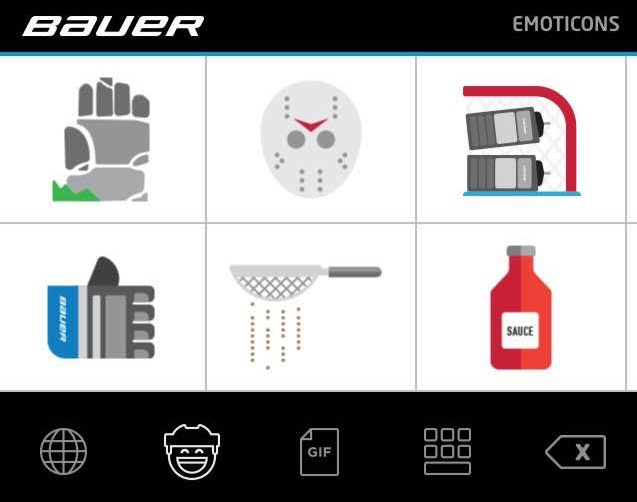 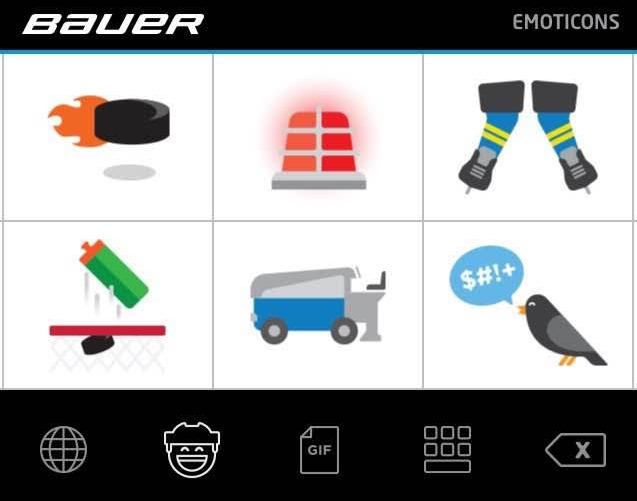 Apart from the expected hockey-specific emoticons, such as a net, skates, goalie mask, Zamboni, puck and sticks, Bauer has added some life with a slew of GIFs that feature players like Steven Stamkos, Patrick Kane, and Henrik Lundqvist.